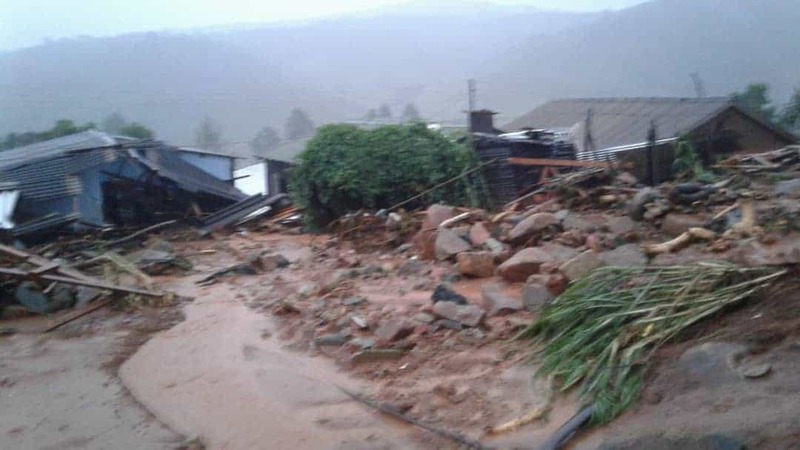 The Southern African Development Community (SADC) in response to the devastation caused by the recent tropical Cyclone Idai has contributed a total of US$500,000 to assist the countries affected. The President and Chairperson of SADC, HE Hage Geingob in a statement said the economic cost and social impact of the Cyclone to the affected countries, and indeed the entire region, is immeasurable. According to Geingob the money will be disbursed as follows; US$200,000 to Mozambique; US$150,000 to Malawi; and US$150,000 to Zimbabwe. “The cyclone, which killed hundreds of people and displaced thousands others, left a trail of destruction to land and infrastructure affecting accessibility and provision of health care and welfare to the affected communities,” he added. In view of the increased occurrence of climate-related catastrophes, such as cyclones, floods and droughts, around the world and especially in the SADC region, Geingob called upon SADC Member States to re-double their efforts to strengthen disaster risk management capacities, as emphasized in the SADC Disaster Preparedness and Response Strategy. Meanwhile, Geingob called upon all our partners, within and beyond the region, to continue supporting the rescue operations, and in providing the needed humanitarian assistance.